Founded in 1995 as Clay works Studio Link, the newly renamed Viva Clayworks! is the hub of a strong, creative community. 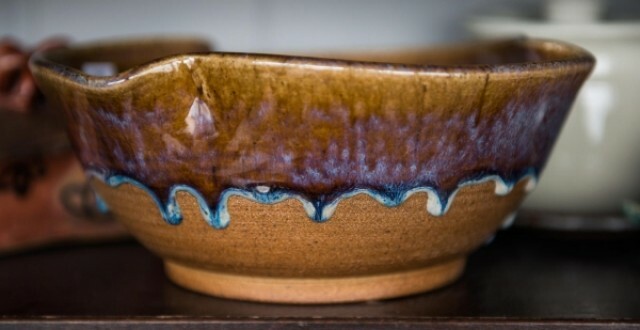 Whether you’ve never touched a wheel before or you’re an expert potter relocated to one of our locations, our studio offers a community for clay creatives to explore and share their talent. We want to work with you: whether you’re a retiree looking for a new hobby, a professional looking for a creative outlet or a teacher looking for a field trip for a full class of Grade 1 students; we can help you find your place in the mud. Have an idea for a project but not sure where to start? 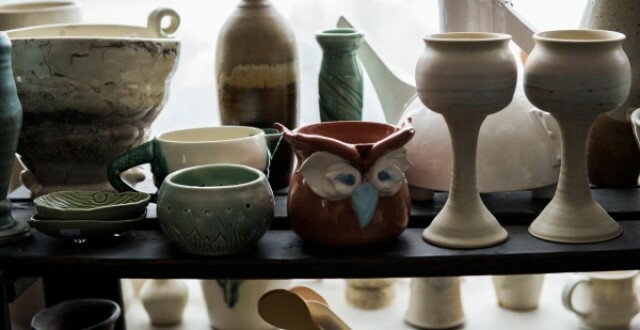 We’re great at introductions to pottery. Well versed in the art and just need a comfortable place to stretch your wings? Sounds good, give us a call. Regardless of where you’re coming from, you’ll know you’re part of the crew when we gently tease you, we’re a bit of a sassy bunch. Interested in wheel classes, ceramic painting or private events? Check out our Edmonton location for current class schedules and in-house artists. Contact our office today for upcoming sessions.